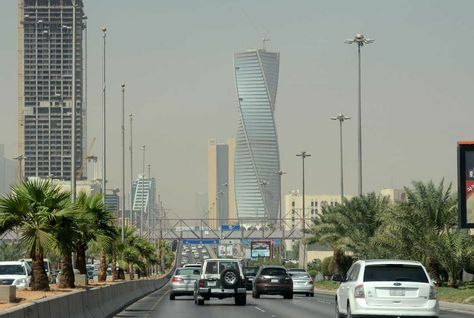 Saudi Arabia’s non-oil private sector growth eased marginally in March, despite sharp rates of expansion in new orders and output underpinning the overall upturn, according to a new survey. Data from the Emirates NBD Saudi Arabia Purchasing Managers’ Index (PMI) showed that as a result, companies raised input buying to the greatest extent in 18 months. Despite greater output requirements and increasing backlogs, companies raised their payroll numbers only marginally while input price inflation climbed to a seven-month high. The headline seasonally adjusted PMI slipped from February’s 18-month high of 57.0 to 56.4 in March. The PMI average for the first quarter of 2017 (56.7) was the highest in one-and-a-half years. The above-50.0 reading for the headline index reflected steep increases in output and new work, though the respective rates of expansion eased since the preceding month. Anecdotal evidence indicated improvements in economic conditions, new projects, more construction work and increased marketing efforts. The rise in new business was mainly driven by domestic demand as growth of new export orders eased to the weakest in four months and was modest. Firms that reported higher levels of new work from abroad, commented on increased marketing efforts, good quality of products and internationally competitive prices offered. In response to greater output requirements, firms raised payroll numbers. However, the rate of job creation was only marginal. According to the PMI report, firms remained strongly optimistic towards output over the coming year due to projects in the pipeline, construction work and expectations of further improvements in market demand.